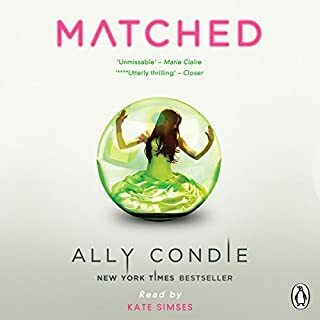 Penguin presents the unabridged, downloadable audiobook edition of Matched by Ally Condie, read by Kate Simses. On her 17th birthday, Cassia meets her match. Society dictates he is her perfect partner for life. Except he's not. 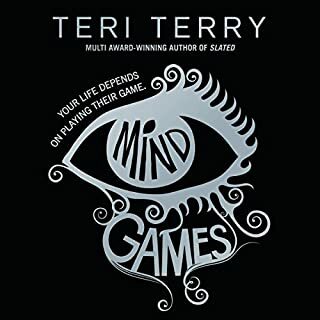 In Cassia's society, Officials decide who people love. How many children they have. Where they work. When they die. 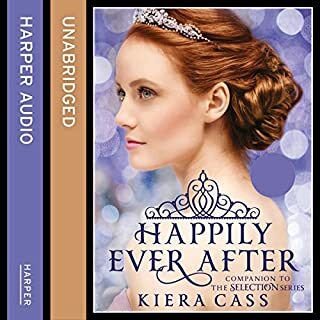 But as Cassia finds herself falling in love with another boy, she is determined to make some choices of her own. 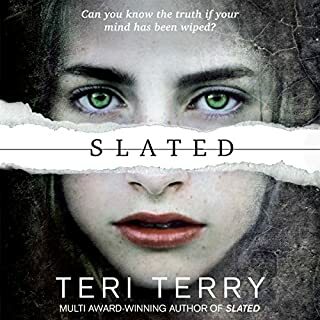 The first audiobook in the best-selling and multiaward-winning Slated trilogy. Kyla's memory has been erased, her personality wiped blank, her memories lost forever. She's been Slated. The government claims she was a terrorist and that they are giving her a second chance - as long as she plays by their rules. But echoes of the past whisper in Kyla's mind. Someone is lying to her, and nothing is as it seems. 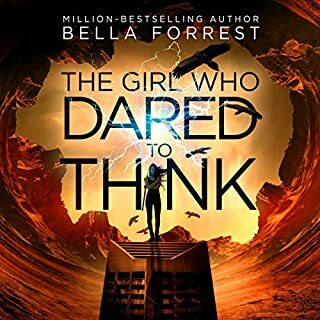 Who can she trust in her search for the truth? Jules Ember was raised hearing legends of the ancient magic of the wicked Alchemist and the good Sorceress. 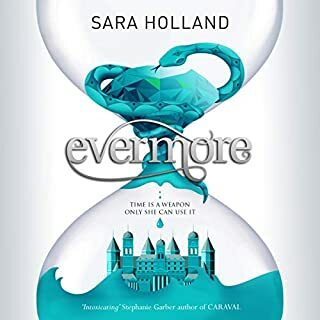 But she has just learned the truth: She is the Alchemist, and Caro - a woman who single-handedly murdered the Queen and Jules's first love, Roan, in cold blood - is the Sorceress. The whole kingdom believes that Jules is responsible for the murders, and a hefty bounty has been placed on her head. And Caro is intent on destroying Jules, who stole her heart 12 lifetimes ago. 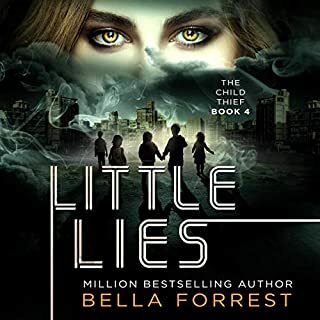 Now Jules must piece together the stories of her past lives to save the person who has captured her heart in this one. Time is a prison. She is the key. Packed with danger, temptation and desire - perfect for fans of The Red Queen. In the land of Sempera, the rich control everything - even time. Ever since the age of alchemy and sorcery, hours, days and years have been extracted from blood and bound to iron coins. The rich live for centuries; the poor bleed themselves dry. Jules and her father are behind on their rent and low on hours. 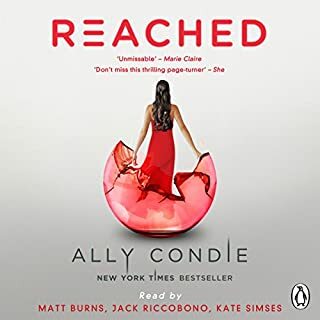 Penguin presents the unabridged, downloadable audiobook edition of Reached by Ally Condie, read by Matt Burns, Jack Riccobono and Kate Simses. 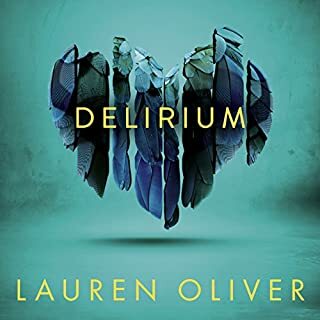 After leaving the society and desperately searching for each other - and the Rising - Cassia and Ky have found what they were looking for but at the cost of losing each other yet again. But nothing is as predicted, and all too soon the veil lifts, and things shift once again. Enter a world where fire and ice are mortal enemies.... Ruby is a Fireblood. In a land ruled by frost, her very existence is a crime. She's spent her whole life in hiding. Until the day Frostblood soldiers raid her village and kill her mother. The day she swears to avenge her people. 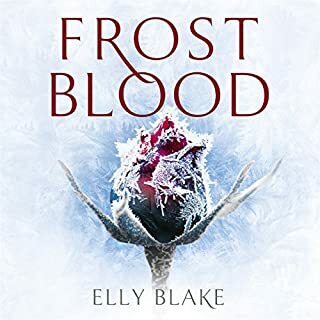 She must travel deep into the heart of the enemy, to the court of the Frost King, with only the mysterious warrior Arcus - a Frostblood rebel - by her side. But with alliances between flame and ice strictly forbidden, is Arcus friend or foe? Urgent! An epidemic is sweeping the country. You are among the infected. There is no cure, and you cannot be permitted to infect others. 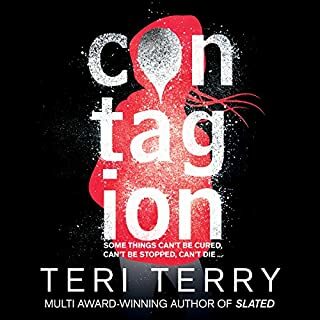 You are now under quarantine. The 5 percent of the infected who survive are dangerous and will be taken into the custody of the army. Young runaway Callie survived the disease but not the so-called treatment. Her brother, Kai, is still looking for her. And his new friend, Shay, may hold the key to uncovering what truly happened. A companion volume to the best-selling The Selection series - extra stories and never-before-seen extras. Fans should prepare to swoon! The achingly romantic and stylish four The Selection novellas - The Prince, The Guard, The Queen and The Favorite - together in one irresistible volume. Plus exclusive extra content - a new intro for each of the novellas and three brand-new scenes from each of the first three novels. In a future world, life is tightly controlled by the all-powerful PareCo. Standing out from the crowd is dangerous, so misfit Luna hides her secrets carefully, not realising her own power. Unlike her friends and family, Luna has never been able to plug in to Realtime, PareCo's virtual world, where almost everyone now lives their lives. So how do PareCo know about Luna, and why do they want her for their elite think tank? Felt sad when it ended...brilliant! The Compliance Authority does not take kindly to dissidents. Particularly dissidents who have managed to escape their grasp, not once, but twice. Things are about to get a lot more dangerous for Robin, Jace, and their team. Making it all the more urgent to figure out what, if anything, Nathan is hiding - as well as if their convenient allies are, in fact, allies. Because there's only one thing Robin can be sure of right now.... 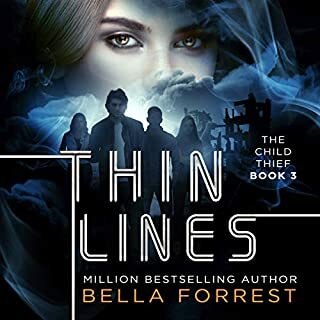 The farther they walk along this tightrope of a life they've found themselves trapped in, the thinner the line becomes. They say that the cure for love will make me happy and safe forever. And I've always believed them. Until now. Now everything has changed. Now, I'd rather be infected with love for the tiniest sliver of a second than live a hundred years suffocated by a lie. There was a time when love was the most important thing in the world. People would go to the end of the earth to find it. They would tell lies for it. Even kill for it. Then, at last, they found the cure. Victory comes at a price. Mare Barrow learned this all too well when Cal's betrayal nearly destroyed her. 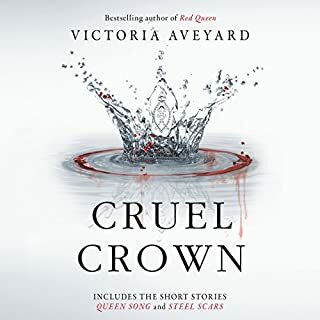 Now determined to protect her heart - and secure freedom for Reds and newbloods like her - Mare resolves to overthrow the kingdom of Norta once and for all...starting with the crown on Maven's head. 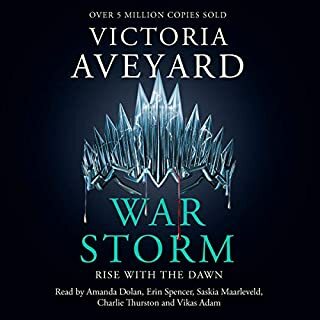 But no battle is won alone, and before the Reds may rise as one, Mare must side with the boy who broke her heart in order to defeat the boy who almost broke her. Cal's powerful Silver allies, alongside Mare and the Scarlet Guard, prove a formidable force. Two women on either side of the Silver-Red divide tell the stories no one else knows. 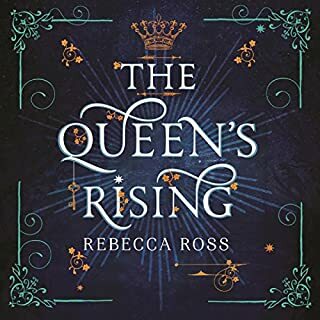 Queen Song : Queen Coriane, first wife of King Tiberias, keeps a secret diary - how else can she ensure that no one at the palace will use her thoughts against her? Coriane recounts her heady courtship with the crown prince; the birth of a new prince, Cal; and the potentially deadly challenges that lay ahead for her in royal life. One good novella, one awful! There will come a day when love will mark you as a traitor. In a society where emotions are nothing and function is everything, Avlyn Lark is just trying to blend in. She's lucky to be alive, unlike her twin brother Ben who died when they were four. And she's lucky to have been taken from her biological parents and assigned to a Level Two family. But mastering her emotions? That's a problem, especially when a rebel bomb blows up a building right in front of her. Then on Configuration Day, Avlyn's official transition to adulthood, she starts seeing strange visions. 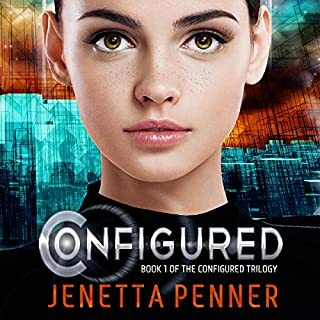 And instead of being placed with a low-level tech company where she could hide away, she's hired by Genesis Technologies, the government firm that monitors every citizen. Now, instead of blending in, Avlyn fears she'll be exposed for what she really is. At the luminous conclusion of The Pledge, Charlaina defeated the tyrant Sabara and took her place as Queen of Ludania. 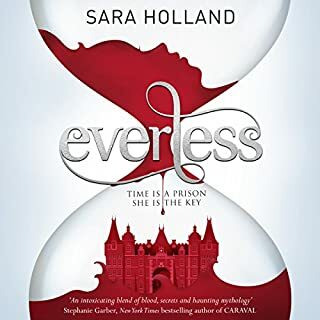 But Charlie knows that Sabara has not disappeared: The evil queen’s Essence is fused to Charlie’s psyche, ready to arise at the first sign of weakness. Charlie is not weak, but she’s being pushed to the brink. In addition to suppressing the ever-present influence of Sabara, she’s busy being queen - and battling a growing resistance determined to return Ludania to its discriminatory caste system. Charlie wants to be the same girl Max loves, who Brook trusts, but she’s Your Majesty now, and she feels torn in two. 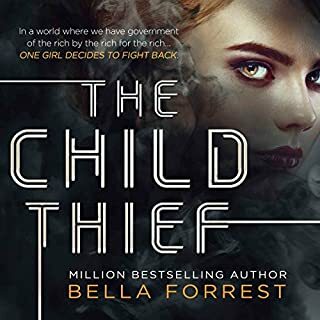 As Charlie journeys to an annual summit to meet with leaders of nearby Queendoms - an event where her ability to understand all languages will be the utmost asset - she is faced with the ultimate betrayal. And the only person she can turn to for help is the evil soul residing within. 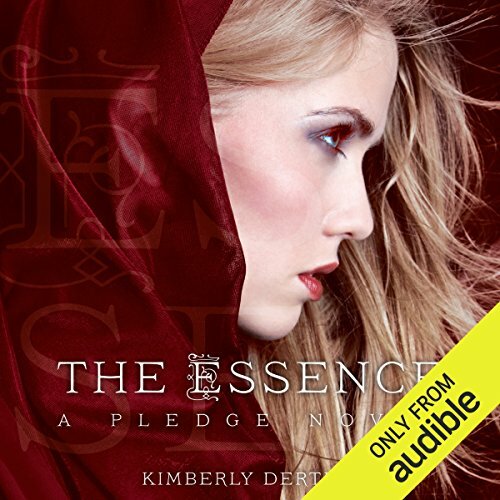 ©2013 Kimberly Derting (P)2013 Audible Inc.